The Warman Community Association (WCA) is a group of volunteers dedicated to the entire community of Warman. 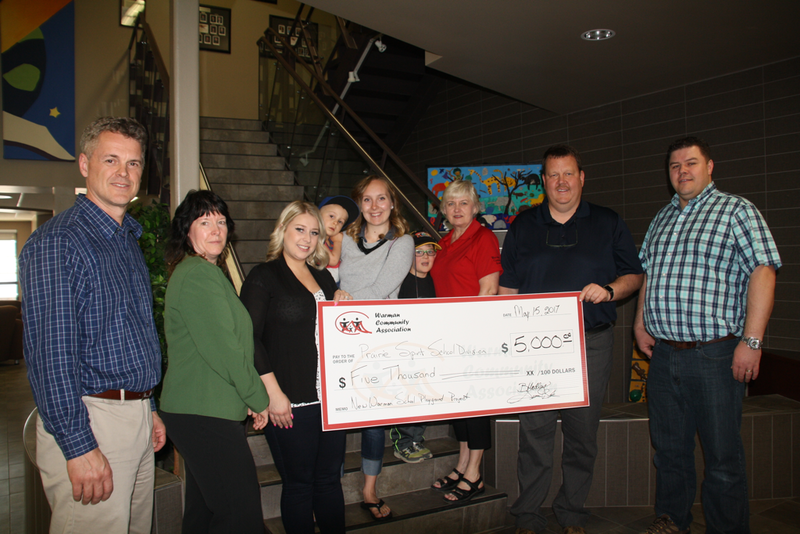 Through various fundraisers and events this organization has served the community of Warman over the past 30 years. Funds raised by the WCA have been donated to various local sports groups, the Legends Centre, provided scholarships for graduating students and many other worthwhile community ventures. 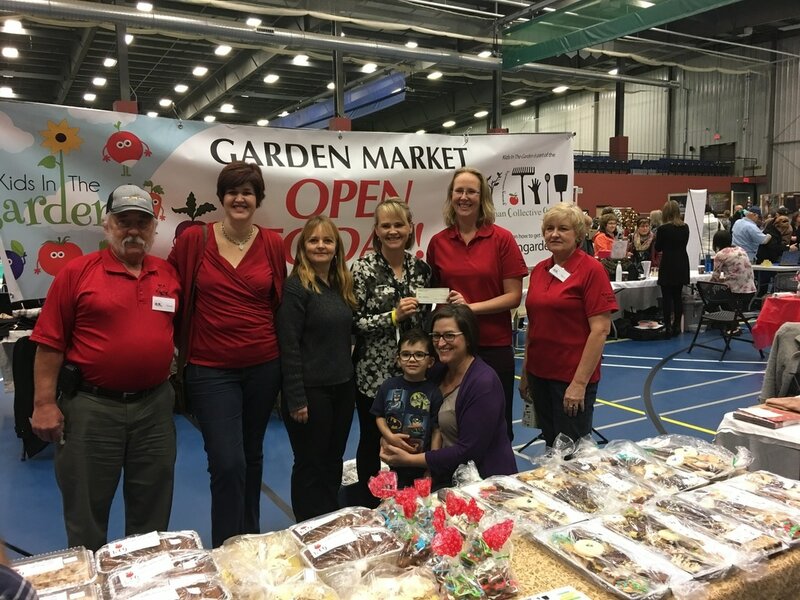 Events sponsored by the Association include the annual Ladies Diamond Dinner and the Warman Craft & Bake Sale. In 2018 & 2019 we were honoured to be a finalist in the Non-Profit of the Year Award for the Prairie Sky Chamber of Commerce WMBEXA Awards. Membership and participation is free and open to anyone who is community minded with a heart for volunteering. 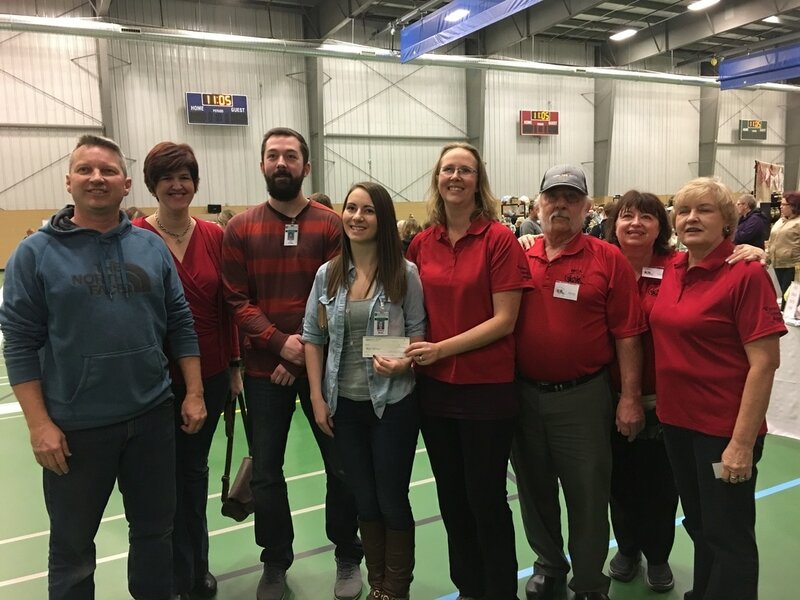 We serve a whole community and work towards making Warman truly a place to call home. Meetings are held the second Tuesday of every month from September to June at 7:15 p.m. at the Legends Centre meeting room. 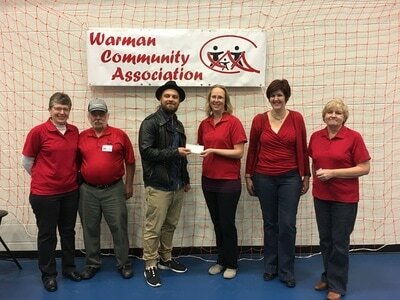 2The Warman Community Association is proud to continue to give back to the wonderful community of Warman. Donation of $500 to the Warman AA Midget Team for their assistance with set up of the Warman Craft & Bake Sale. $10,000 to the Legends Centre for the purchase of new tables and chairs in an effort to outfit the facility and accommodate a wide range of local events.